Implementing a new solution does not involve only those who use it. With the Symfony framework, other lines of business will be impacted. This is true, for example, for the system administrator, who is responsible for hosting the company' information system applications. 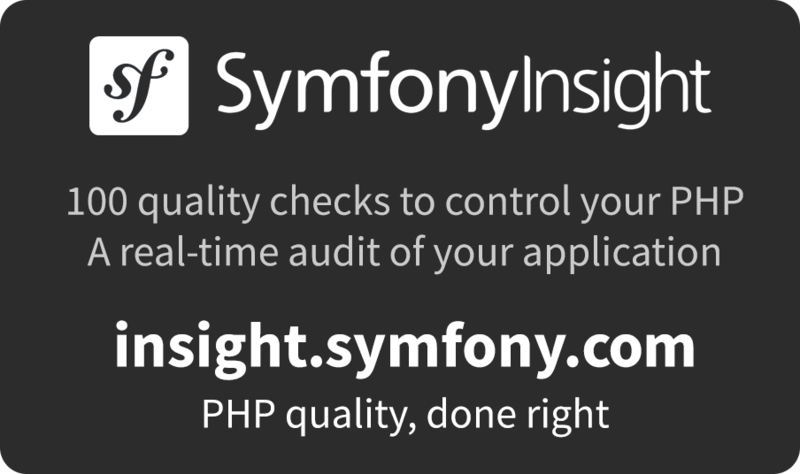 System administrators, do not be alarmed: Symfony is PHP, nothing more, nothing less. Symfony only requires two writing folders, which can be fully configured to adapt to the company's established security policy. Symfony also facilitates the build-up of applications to be hosted, for example by storing sessions in databases or implementing HTTP standard to natively handle website accelerators like Varnish. 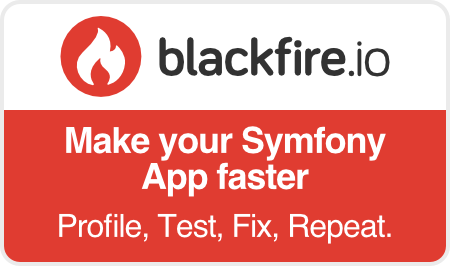 Symfony simplifies the system administrator's job.